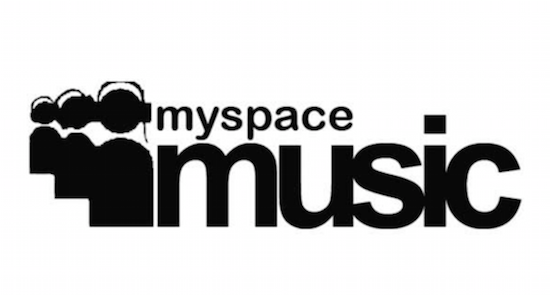 Myspace has lost over 50 million songs uploaded to the social media platform over the course of 12 years. Reports shared around other forms of social media and on Reddit have pointed out that data uploaded to the website between the years 2003 and 2015 has been lost during what has been described as a "server migration project." It's thought that at least 50 million songs were uploaded to Myspace by more than 14 million users during those years. A message at the top of the website now says: "As a result of a server migration project, any photos, videos, and audio files you uploaded more than three years ago may no longer be available on or from Myspace. We apologise for the inconvenience and suggest that you retain your back up copies." Many upcoming musicians and labels used Myspace as a vital tool to share music over the course of the 2000s, thought its popularity waned with the progression of other social media platforms such as Facebook and Twitter over the course of the last decade.